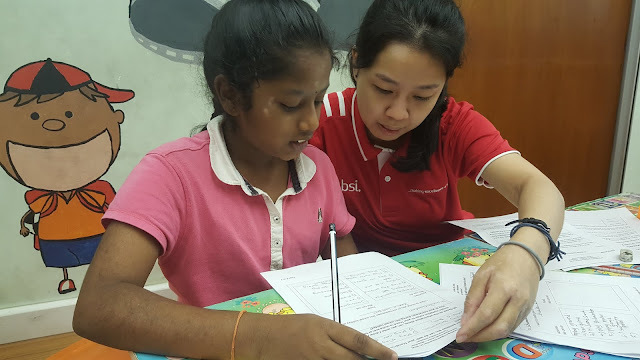 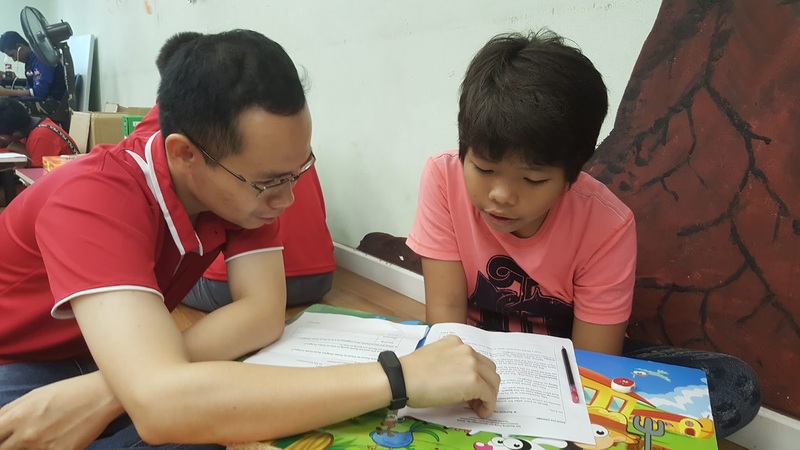 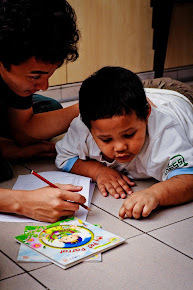 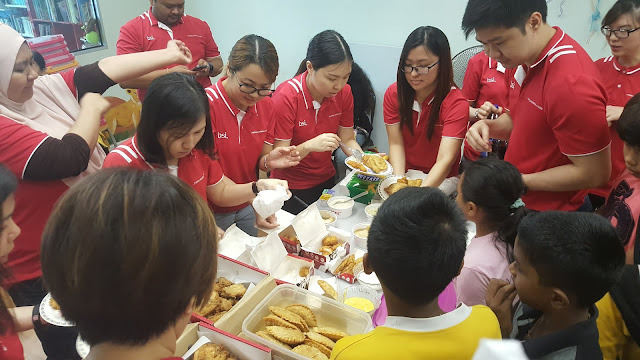 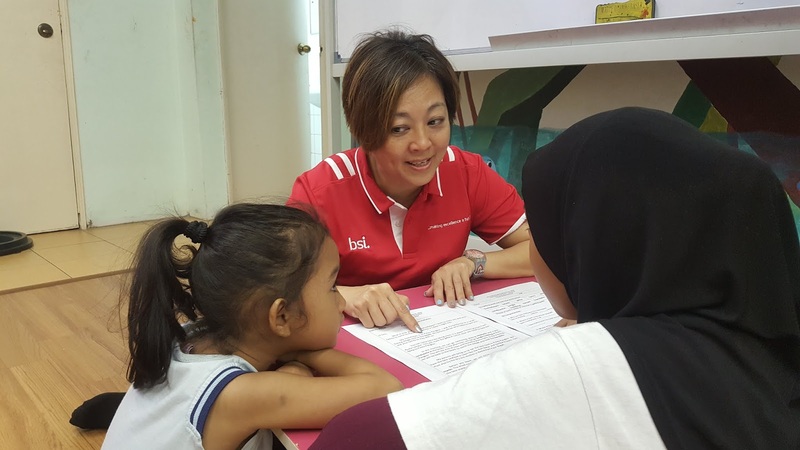 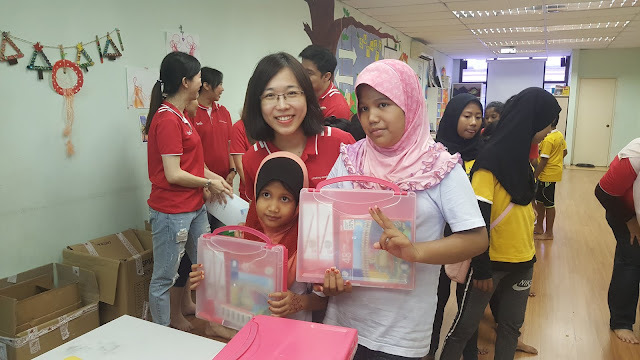 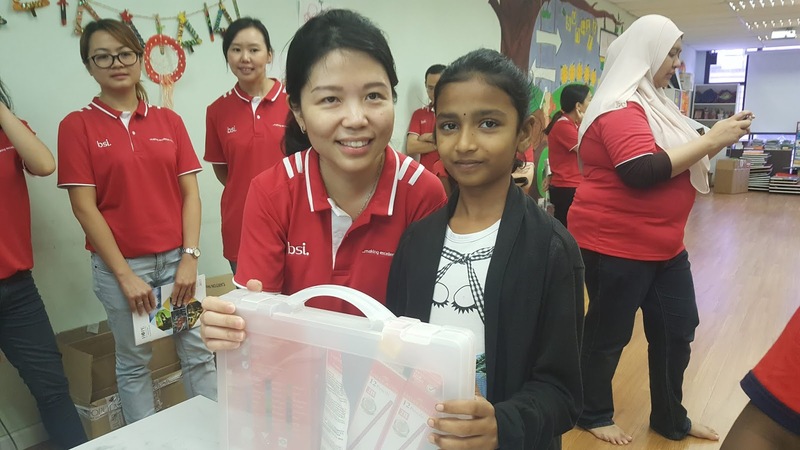 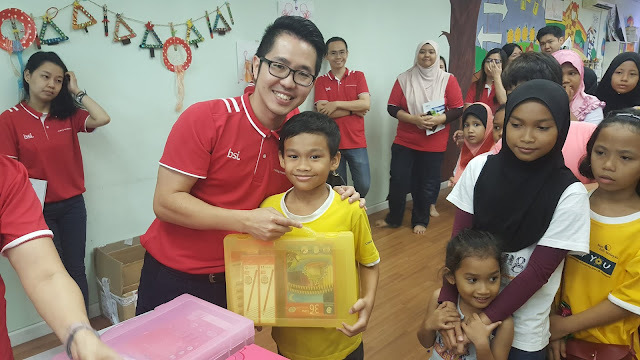 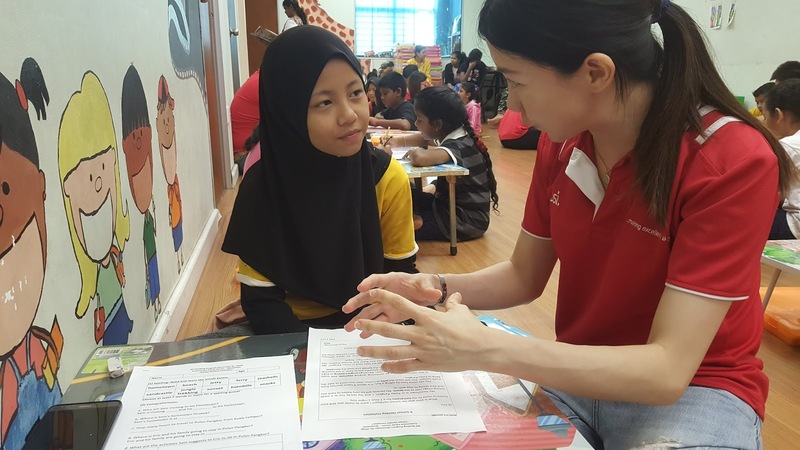 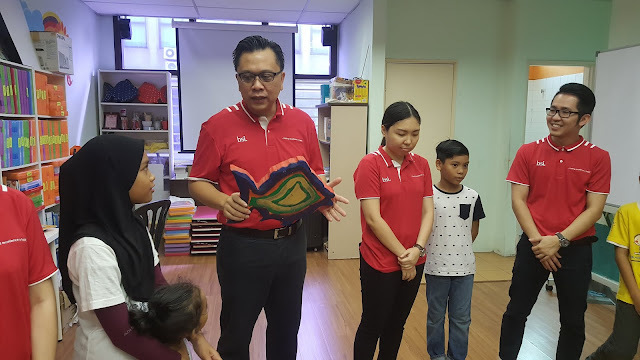 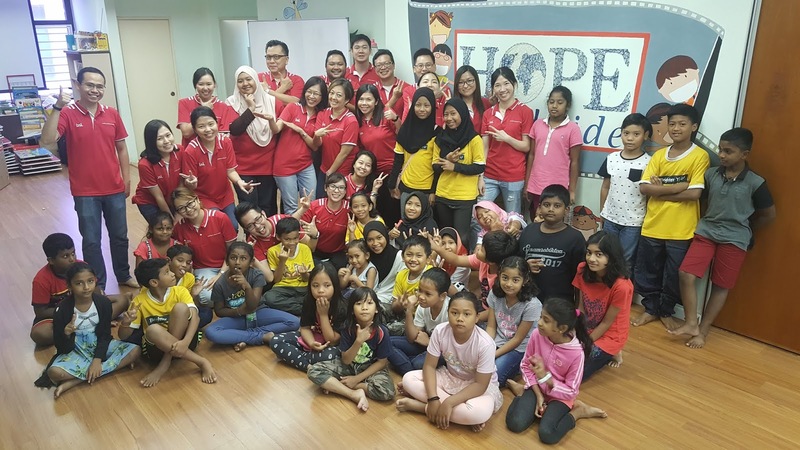 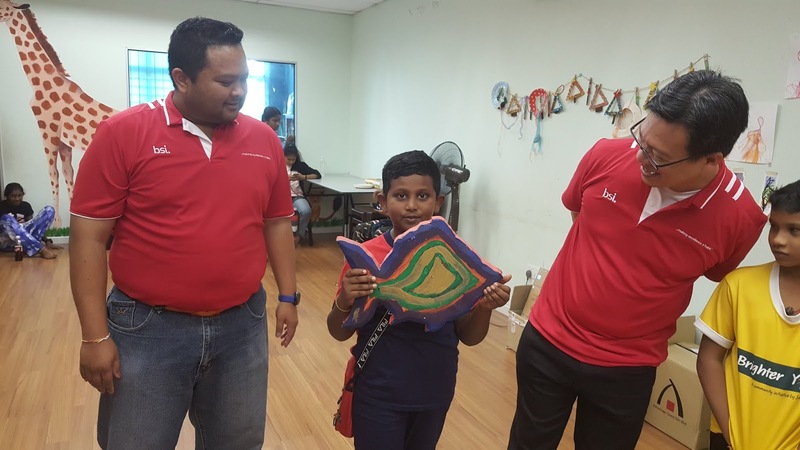 Thanks to the volunteers from BSI Group who spent their weekend to be with our children in MY Reading Program, sharing the moment of excitements as school holiday have just started. 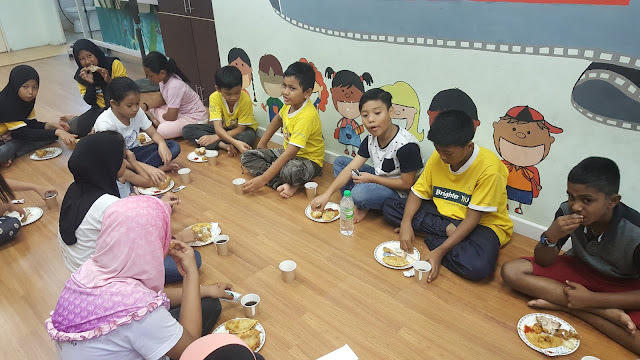 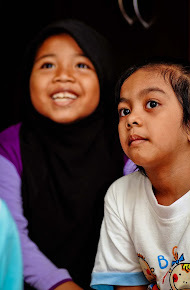 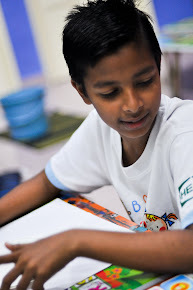 The volunteers and children had so much fun learning together during the Reading Program where the kids get to discuss about their hometowns and their plans for holidays include inviting their friends for a stay in their hometown. Thanks to all volunteers from BSI Group for your dedication and your thoughtfulness by reaching out to our kids in the Reading Program. 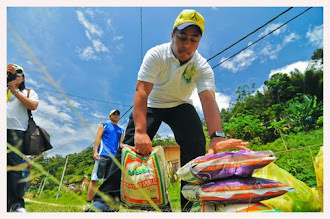 And we look forward to the next working opportunity! 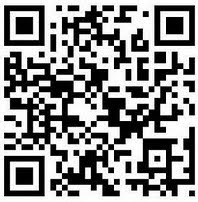 Do you like our story? 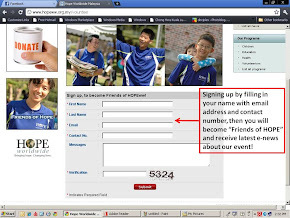 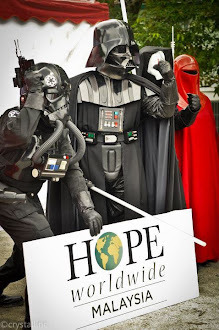 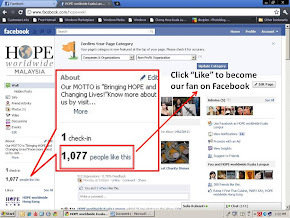 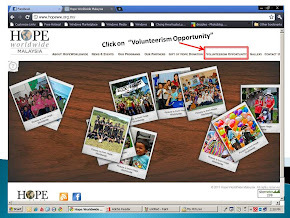 You can be a part of our crusade in helping the underprivileged by clicking HERE to make a donation.